Look no further than Melaleuca Ulladulla Beacon for a hardy dense colourful groundcover for both inland and coastal gardens. Give honey-eating birds a spring & summer bonus too, as that’s when the large orange red brushes are in full bloom. 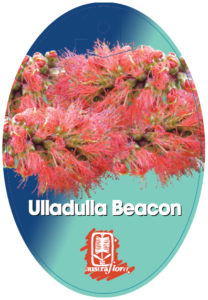 Melaleuca Ulladulla Beacon thrives in cool temperate and sub tropical regions, and will grow in semi arid climates if soil is kept moist and well mulched. Prefers clay or sandy loams, neutral to low acid pH. 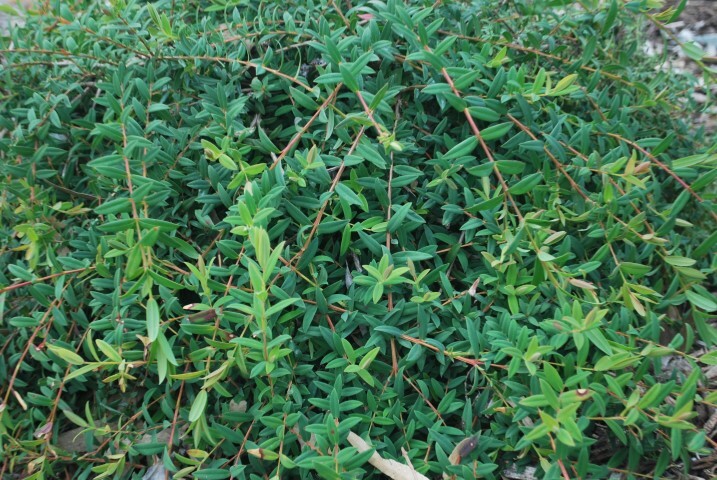 Seen to best effect as a low hedging plant along pathways, or hanging vertically down retaining walls. Plant amongst bold rockwork for a really dramatic effect. Moderately frost hardy and loves a sea view.